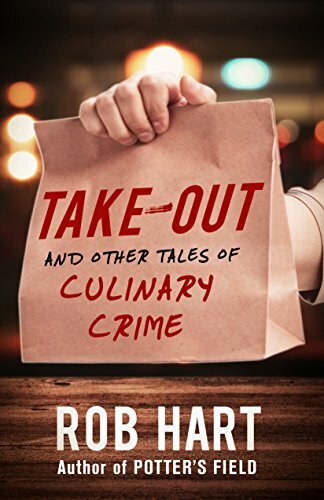 Loosely tied together by the theme of food, the sixteen stories contained in Take-Out vary from crime stories to humor. While I enjoyed reading all the stories, my favorite was “The Gift of the Wiseguy”. It’s the story of a Mafioso’s son who writes a memoir. His father had ratted out his colleagues and entered witness protection twenty years earlier leaving his family behind. This story has crime, twists and pathos. The characters are well-defined with clear motivations. Due to its length, not a word is wasted. Many of the other stories are also great reads. Take-out is highly recommended to thriller readers. 4 stars! Thanks to Polis Books for a copy in exchange for an honest review.